If you are relocating to Long Beach, you are in luck! There are a lot of really great move-in promotions that are available for new self storage customers. A Long Beach self storage facility’s vacancy level usually establishes the level of move-in promotions being made available. There are other elements as well, such as the property’s cash flow, but vacancy is one of the main drivers. Store For Less – Lakewood – 10′ x 10′ Storage Covered, Alarm – 2nd Month Free! 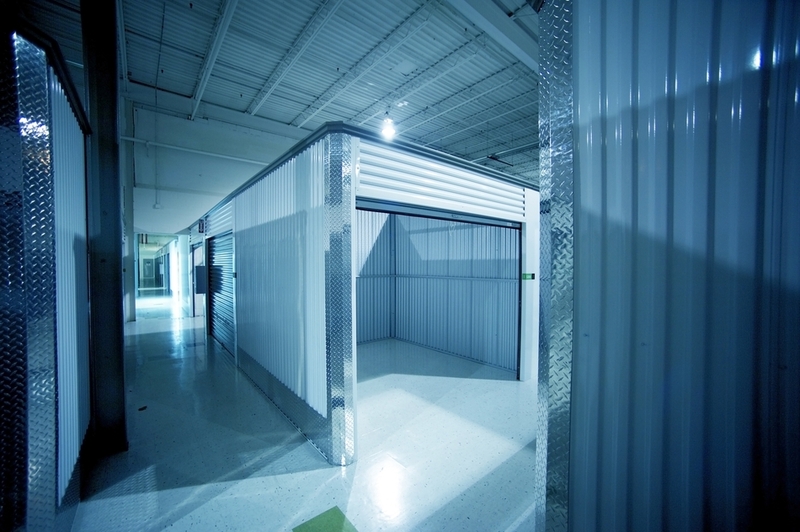 Clutter – Orange County – 10′ x 30′ Storage – Storage terms over 12 months for $498/month. Long Beach Storage Center – 8′ x 9′ Storage Covered, Alarm – FREE First Month’s Rent! Long Beach Storage Center – 11′ x 5′ Storage Covered, Alarm – FREE First Month’s Rent! Sometimes it is tough to find a source to review and reduce the best current deals for new self storage tenants. However, you have come to the right place to find them on StorageSeeker. Mini storage discounts like the above change over time. Much depends on the current season and/or the condition of the local market. In order to take advantage of these great deals, make sure to reserve a Long Beach storage unit on Storage Seeker soon.